Your brain, your music – or the other way round? If human mind was identical with the brain, brain research would have a better chance to be relevant to music psychology. No one is so keen on dispossessing human beings of the possibility of human free will and free action than human beings themselves. We have a strong intuition that whatever there is – and that includes our actions and thoughts – is for some preceding cause, and thus determined from here to eternity. The world is causally closed, it is said, and there’s nothing we can do about it. The 20th century was one big attempt to reduce human behaviour down to some causal element which is not the free willing and freely acting human being herself. In the first half of the century, it was our psychic development in the early childhood, especially sexual. In the second half, it was our biology, especially our brains. And that narrative still continues. Now it’s our genes. Yes, we may think we are free to choose, and we may think we have such a thing as mind, but in reality, we’re just a bunch of chemicals, neurons, brains states, genes, and what have you. Not that long ago the Sibelius Academy organized a symposium “Brains, Music & Education”. The event collected some of the best experts in the field of brain researchers from Germany and Finland. They were supposed to tell the audience what brain research has to offer for music study in its various forms. I assume that the topic is of interest to us sound lovers too, hence the brief summary below. After having heard the presentations, it was crystal clear to everybody that purely from a methodological point of view brain research has taken big steps forward in the course of past two or three decades. Instead of one monitoring channel and heavy machinery, there are now fancy looking measurement devices with 306 channels looking deep down into the human brains. The two currently most important methods are the functional magnetic resonance imaging (fMRI) and magneto-encephalography (MEG). These measurement techniques make every nook of the brains visible in a millimetre-scale and, according to neuro-scientists, in a non-invasive way (this latter is a bit hard to swallow given that the study objects sit their head in a big cask). No matter how accurate the spatial information on the location of the brains activity is, it really has turned out to be inadequate for many applications. Therefore, the brains scanning devices have also become more and more accurate in terms of the time scale with which they measure brains activity, their temporal resolution now being in a millisecond-range. Probably more. The development of methods that allow multi-functional observation has also been rapid. 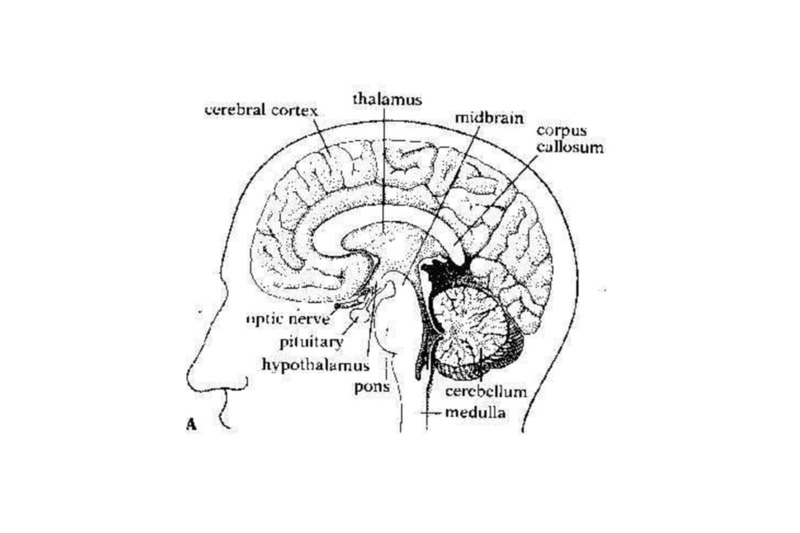 As to the music perception, for instance, it’s much more meaningful to study the interaction between the brains’s sensory-motoric system and the auditory system than either of the two separately. And finally, computational methods for modelling of brains functions are being constantly elaborated – of course. These methods involve eg. the use of artificial neural networks (ANN) and self-organising maps (SOM). In the context of music perception, these models (based on actual listening experiments) are currently used e.g. for dynamic visualization of perceived tonal character of music. If the evolution of neuro-imaging methods has been very fast in the nearest past, what about the results? In particular, what are brain research’s implications on the study of music(al) experience? Unfortunately, the symposium didn’t give very promising results in this respect. Thanks to brain research, it’s now known that the human brain is a very adaptive device to musical stimulus. To put it differently, the brain possesses, as regards musical sounds, a surprising time-dependent multi-modal plasticity: violinists recognize the violin sound better than non-violinists (the relevant area in their brains is enlarged); trumpet-players’ lower lip is more sensitive than that of non-trumpet players; the visual-cordex of pianists is activated by sound-changes (that’s why pianists can ‘hear’ sounds by simply looking at the keyboard, or simply by mimicking playing). And so on. In short, what brain research is able to tell us today is that certain changes occur in the brains after activation of its auditory system. In plain English: when you play an instrument, or listen to music intensively, something happens in your brains. The brain adapts to the sound stimulus and the adaptation is multi-representational. That’s it. Was that news to anybody? I would be surprised if there is a person who would not have guessed that something like that must be the case. Yes, I know, science needs to verify even the most trivial truths. But still. A brief aside. If musicality and musicianship have its counterpart(s) in the human brain, what about audiocality (my term for the skill of listening to the sound irrespectively of the music) and audiophile-ship? A recent Finnish brain research study shows that musicians are superior to non-musicians in music-sound encoding. That is, they are more sound-accurate e.g. when it comes to the capability of detecting mistuned accords. But that ability seems to be attentional. In other words, within the first tens of milli-seconds the brains of both musicians and non-musicians is capable of detecting anomalies. The real difference comes up only a bit later when the sounds are indentified by the brains as musically relevant. 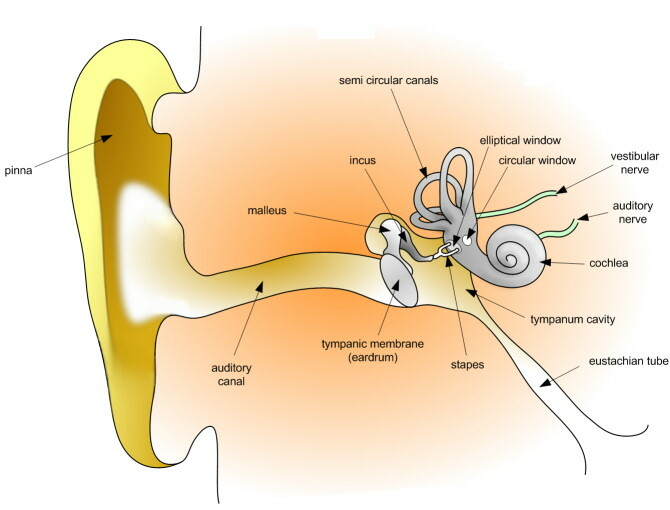 Perhaps in the same vein audiophiles are superior to non-audiophiles – musicians included – to recognize certain properties of the sound because their brains have adapted to that type of sound stimulus. But that is not because non-audiophiles’ brains could not detect the properties (i.e. it’s not a function of training) – unlike audiophiles, they (or their brains rather) just don’t know to pay attention to them. In conclusion then, given that music is “food of neuroscience” (meaning that a good number of neuroscientists are very intrigued by the effect of music on brains functions), it was somewhat disappointing to hear what brain study can currently say about matters regarding music, and musical experience especially. As a music researcher summed it up in the concluding panel: “The current brain research is largely irrelevant to music psychology.” To this critique the brain researches replied by stressing that, one, brain research is not a magic stick, and second, that the purpose of brain research is not to study music but human brains. The second part of the above response is interesting – in particular, if the philosopher present had it right. The point he made was simply that mind is not identical with brains, which view, roughly speaking, is shared by majority of modern philosophers. Identity is simply too simple. Rather than interpreting external objects as internal representations (in mind) of the outer world, the philosopher claimed that “external objects belong to the functional organisation of mind”. By this he meant that perception and action form an ongoing loop of interaction. Mental processes cannot be identified with brains processes even if it can be shown that a certain area in the brains is activated when a person entertains certain mental states, because mind is a property of the interaction, not of the brains. The (memorized, actual, anticipated) perception-action loop is a whole: it cannot be cut in slices and then slices studied independently of the others. The loop does not stop somewhere deep in the brains. If the ongoing loop is stopped, the mental is lost. Therefore mind (music experience included) cannot be located in the brains only and cannot be studies by neuroscience methods only. Neuroscientist who think otherwise are like surgeons who cut off legs of their patients, put them on a table, and start to wait when they start running. A long wait! The philosopher concluded that “interpretation of the role and significance of the brains processes requires that the whole situational context of behaviour is taken into account.” Now, does this mean that brain researchers, with currently available methods, are unable to study music as it’s experienced in human mind, I leave to the reader’s own discretion. What brain study can do is for instance to study dysfunctional plasticity in musicians. Musicians’ dystonia leads to deterioration of extensively trained fine motor skills. Brain research has increased understanding of the risk factors for developing such a focal dystonia, and can help to develop treatment strategies and strategies for prevention of this condition. BTW, did you know that babies of 6 month old are able to discern very subtle tempo variations in music of other cultures. Six months later the ability is much reduced, and by the time human beings are adults the ability has largely vanished because of cultural conditioning.